Mount Pleasant is a large suburban town in Charleston County, South Carolina. 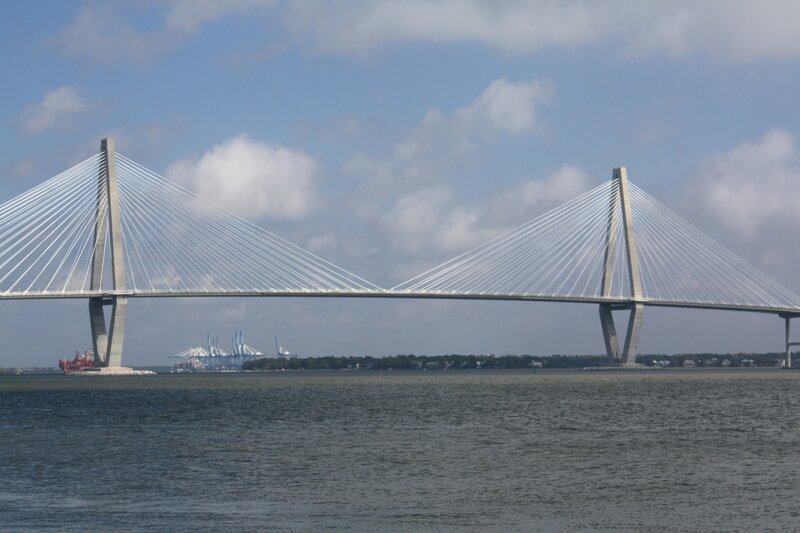 It is the fourth-largest municipality in South Carolina, and for several years it was one of the state's fastest-growing areas, doubling in population between 1990 and 2000. The population was 67,843 at the 2010 census, and the estimated population in 2014 was 77,796. 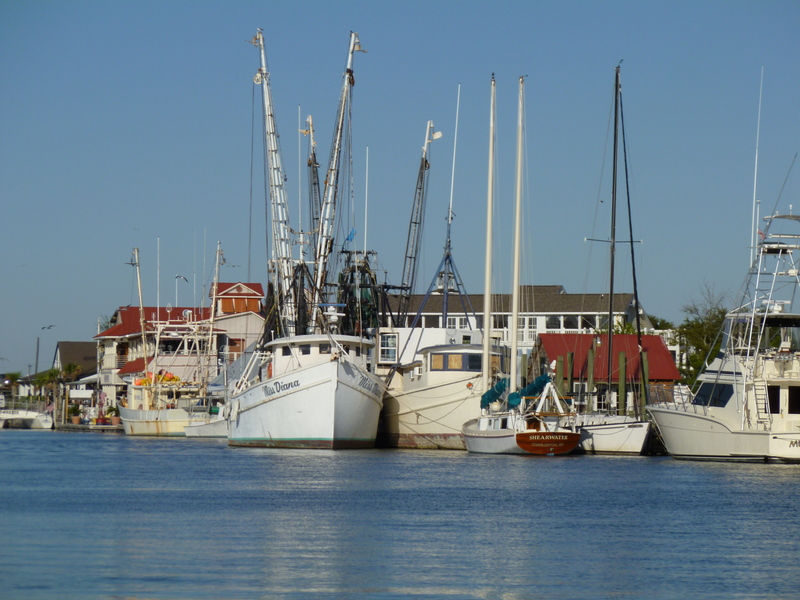 It was founded in 1680 and is the home of Shem Creek (known for its shrimp boats and seafood restaurants) and the Patriots Point Naval and Maritime Museum. The State Ports Authority's Wando River terminal is also in Mount Pleasant. There are over 300 years of history Mount Pleasant's first European settlers arrived on July 6, 1680, under the leadership of Captain Florentia O'Sullivan. He came to Carolina a decade earlier as one of the first English settlers in the colony. O'Sullivan was granted 2,340 acres of land that included not only the island that bears his name, but also the land that was to become the village of Mount Pleasant. 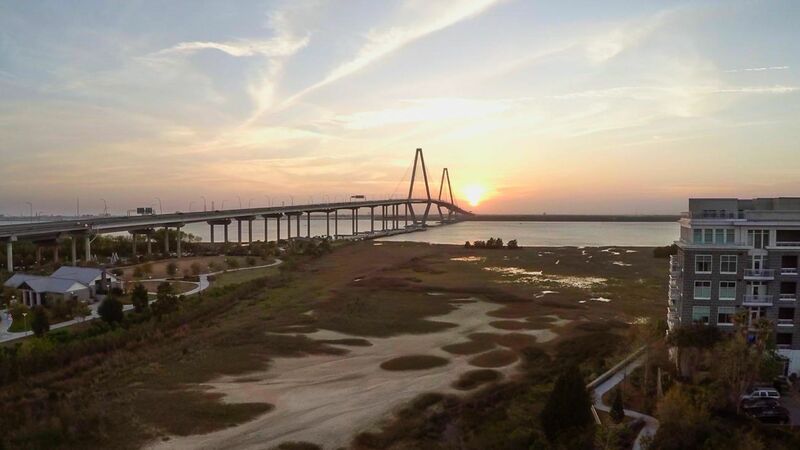 Recognized as the #1 plantation in the Charleston area by USA Today's 10BEST - Boone Hall Plantation is also touted as "a must see stop on any trip to Charleston, S.C." by NBC Daytime. Start by walking down the Avenue Of Oaks, one of the most spectacular entrances anywhere in the world. See why Boone Hall is "America's Most Photographed Plantation." Experience live presentations you won't find on any other plantation in the area. Explore the Gullah Culture, visit our Black History In America exhibit on display in 9 original slave cabins, tour the Plantation Home, and more. Come enjoy the setting in which many television shows and movies have been filmed. Walk in the steps of heroes at Patriots Point Naval & Maritime Museum, home of the USS YORKTOWN. See three vessels, the Medal of Honor Museum, the Vietnam Experience and more. Enjoy beautiful views at this 1250-ft pier that features the River Watch Cafe & Gift Shop, tackle sales & rod rentals. Visit our website for amenities/fees/hours of operation. Flowing through the heart of Mt. 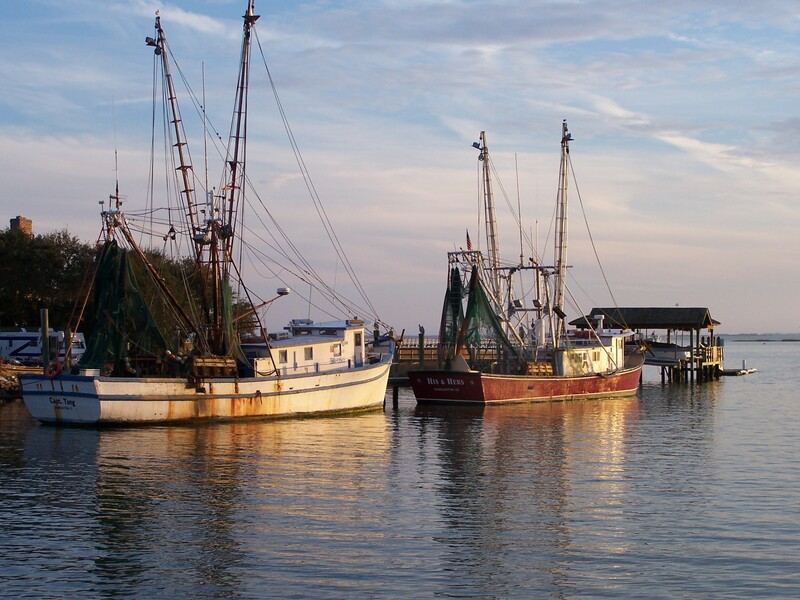 Pleasant, Shem Creek is known for its waterfront bars and restaurants. It also offers a variety of leisure activities like fishing, boating, and paddle boarding.